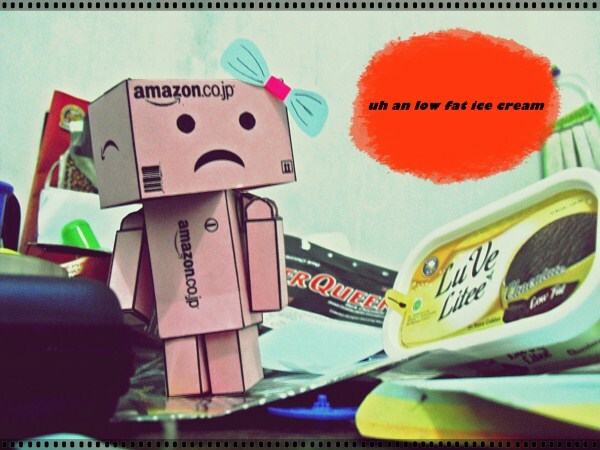 I just bought a glommy danbo from my friend, well its a simple toy kind like a doll. 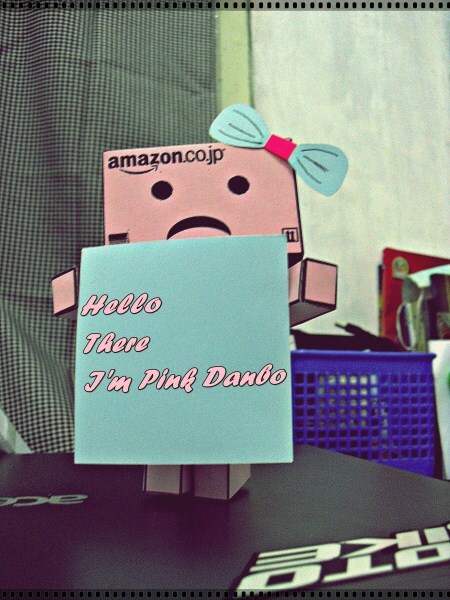 I think its is a doll..!I'll buy it just for fun, i don't event knew the purpose of this danbo doll. 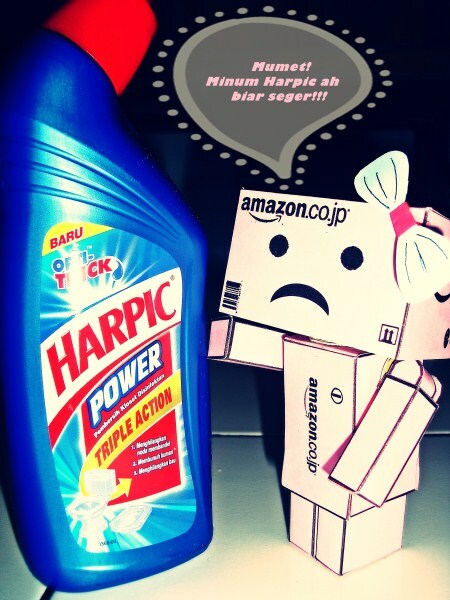 But it so fun to take picture with it, you can create story picture with the sad face. So this is my god dame pink! 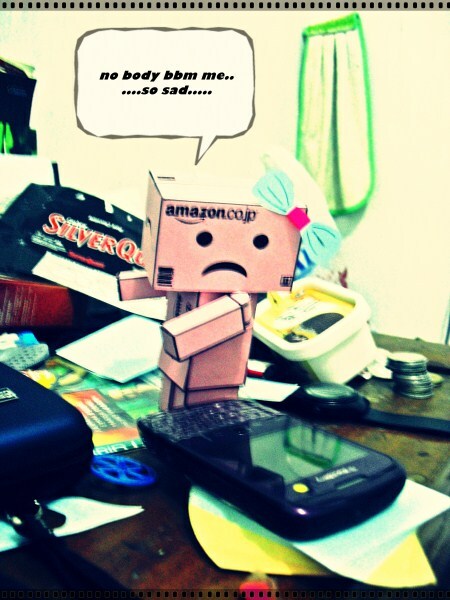 danbo picture enjoy her sad face!